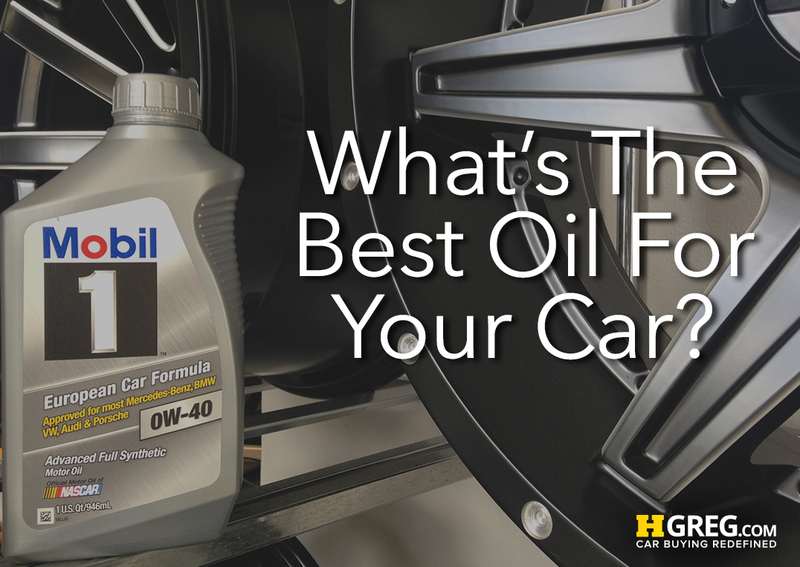 What’s The Best Oil For Your Car? There are so many types of oil that you can choose for your car, it’s difficult to make the best decision. Although, you may want to choose the cheapest option that will be great for your pockets, there’s that little voice in the back of your mind telling you that “You’ll get what you pay for.” However, you know that it isn’t always necessary to choose the most expensive option either. How can you find the most cost-effective and best quality oil that’s good for you? Why is the type of motor oil important to consider? Motor oil is used as a greasy barrier between the parts of your engine, helping your vehicle run cleanly and more smoothly. According to Fox & Fox, motor oil cuts down the friction in your engine. When your engine doesn’t have enough oil, then friction occurs, which in turn slows everything down and increases the amount of heat produced. If you don’t replace your motor oil often enough or are using the wrong kind, you might be allowing too much friction to interfere with your car’s performance. Vehicle repairs are much more expensive than oil maintenance. Motor oil is often measured by its viscosity grade and viscosity is a fluid’s resistance to flow. It’s important that the liquid flows through the engine easily, and you don’t want it to get too hot that it just drips away. That’s why knowing your vehicle’s viscosity grade is important. Motor oil bottles have a combination of numbers and the letter W on the label – this stands for viscosity flow and the W stands for winter. So, for example, a bottle that has 10W-40 on the label has less viscosity in cold and hot than a bottle that has 20W-50. Essentially, the oil will thin when hot and thicken when cold and finding a good balance of thin/thick oil is crucial, because if your oil is too thick then your engine is going to work too hard, and if your oil is too thin then the engine is going to burn it up and this will cause more friction in the engine. Viscosity isn’t the only thing to consider when it comes to motor oil. According to Mobil, synthetic oils are better because many impurities are removed. Further, these oils can be tailored to respond better with certain engines. Mobile noted that synthetic oils work better for your engine and can protect it more efficiently for a longer period of time. Although it would be nice to pay the cheapest price for motor oil, there are other very important factors to take into consideration. Be sure to always check your vehicle’s owner manual or do an online search of your make and model if you’re unsure about the oil you should use. Remember, our service department will be more than happy to help you with all of your car maintenance needs.